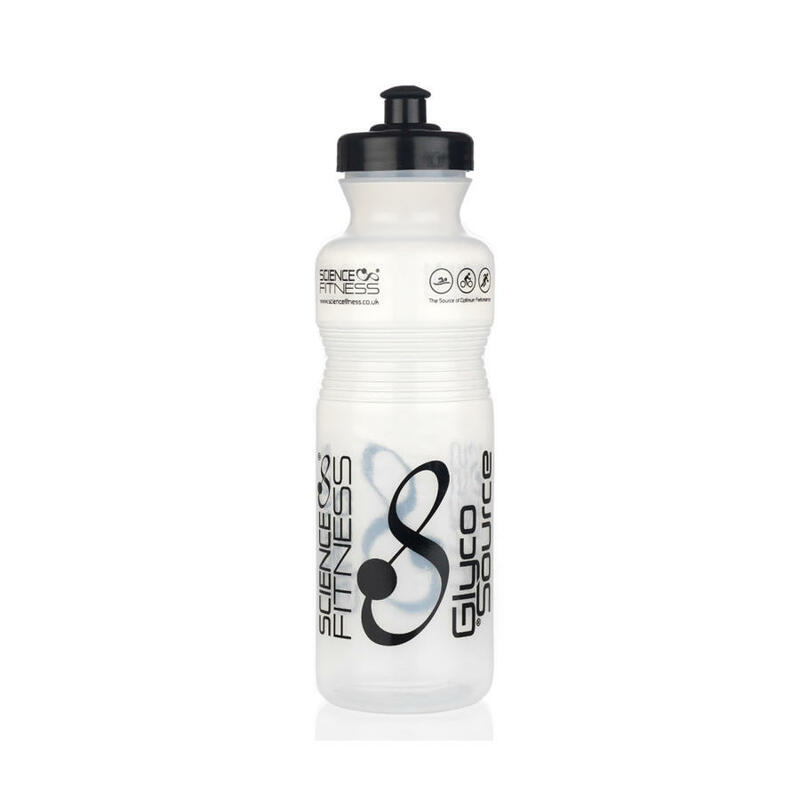 Featuring a soft translucent body and an impact protected soft feel rubberised spout. 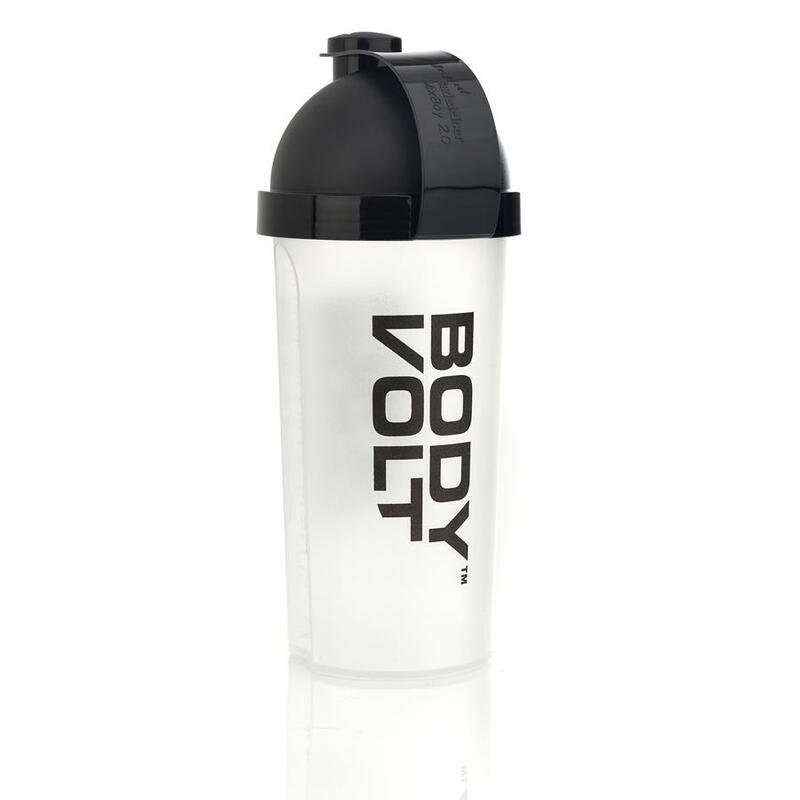 Wide bottle mouth means adding effervescent sports drink tablets, or protein powder to water is easy, with a large grip panel too for a tight grip. 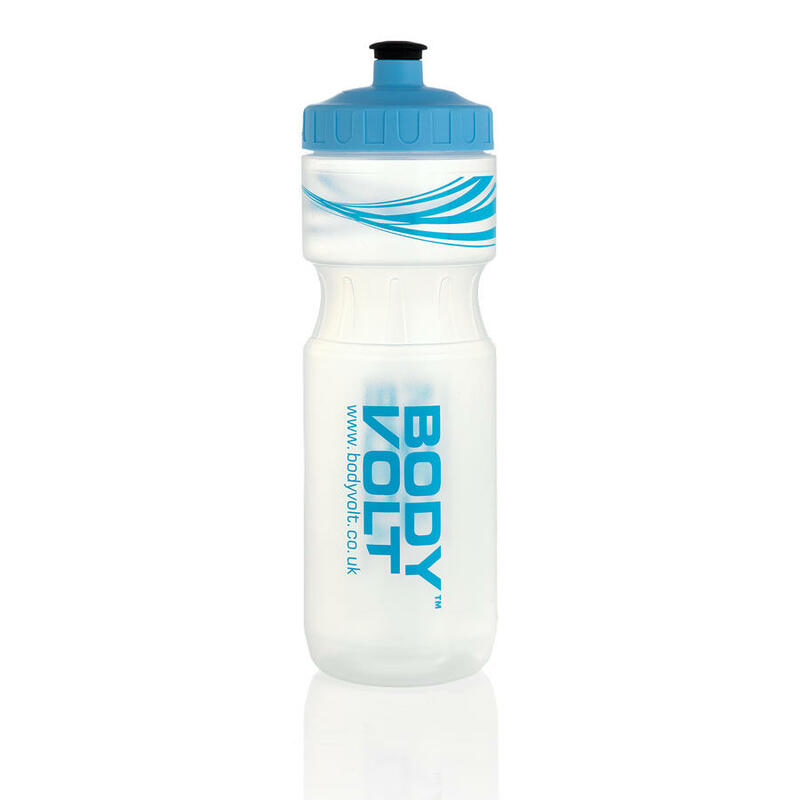 800ml Body Volt sports drink bottle, ideal for taking your effervescents to the gym, on the road or out on the bike.